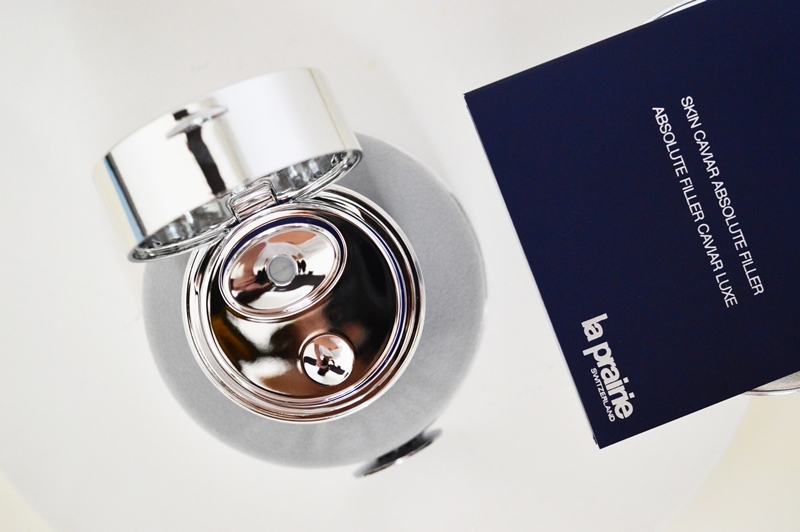 La Prairie itself is up there with the best of the best of skincare. It is, quite possibly, THE best of the best. Luxe, extravagant and sumptuous are just three words that emulate this lavish brand and I could not contain my excitement at the thought of being privy to what they would be releasing at the media event. 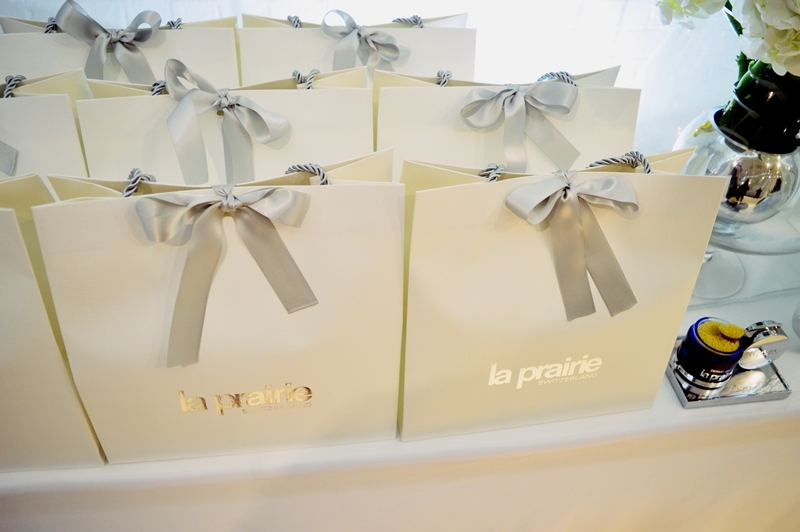 I’ve, obviously, have never owned La Prairie skincare products in my life but I have had a taste of it while overseas and browsing the surreal upmarket department stores. I could honestly go on about the launch itself for days, but I am sure anybody reading this has seen the many Instagram posts and stories that I loaded on the day and since. 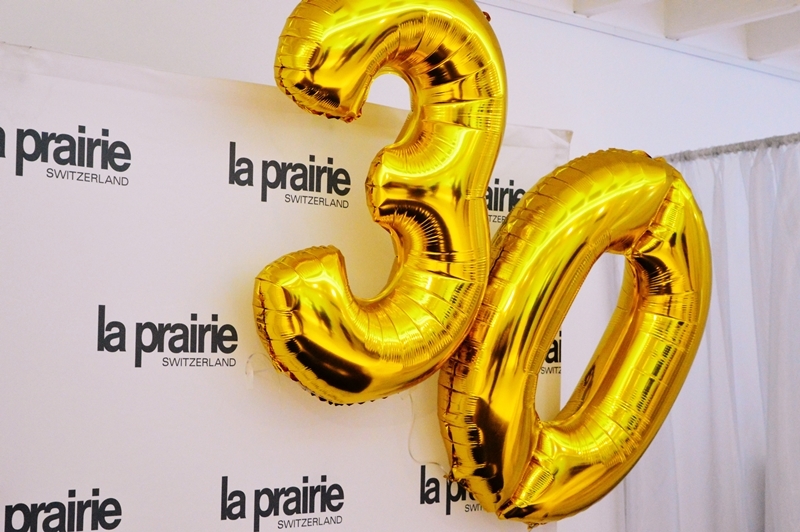 The one thing I will say is happy birthday La Prairie! The event was an accumulation of a product launch and a birthday milestone. It took me an entire TWO months – yep, 60 days – before I even took the plastic wrap off of the box which housed the Skin Caviar. The reason being that the Skin Caviar is a whopping R9 500. I was so in awe at this amazing luxury item that I was so exclusively being given, that I could not bring myself to use it for ages. This is also the first time in three years of blogging that I have used a product price in the blog post title – I honestly am THAT floored by the fact that I was chosen to review it! There were one or two keyboard warriors who tried to fight with me online regarding the price tag. I live by one beauty motto and that is: “You have one face to last your entire life”. Invest in it, cherish it. If I could afford the best, I would pay for the best! I would eat the damn Skin Caviar on toast if I could. So what is it for – and why is it R9 500? The Absolute Filler’s objective is to target the loss of substance and volume that inevitably happens as we get older. It restores tone and density for enhanced skin fullness, as well as refining the facial contours. We all know that we look more and more skeletal with each passing candle blown out on a birthday cake. And the Skin Caviar targets exactly that. The reason for the price tag? The Skin Caviar is the child of a HUGE breakthrough in skin science, where the ingredient Caviar Absolute is used for the first time ever. It stems from an advanced technological process that captures the most elusive, volume-enhancing nutrients found in caviar. 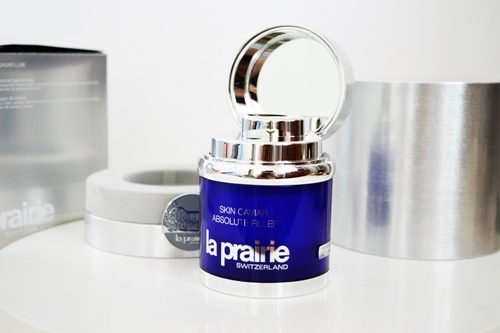 It is also good to note that Caviar Absolute is exclusive to La Prairie. So now that you know the nitty gritty information.. The packaging. Oh, the packaging!! Unwrapping this piece of perfection is a highlight in itself. Housed so beautifully inside of a capsule-like design, there are layers of wrapping, monogrammed stickers and the bottle itself is just exquisite. I will most definitely be keeping this box on display in my beauty room. The pump is designed to distribute the perfect amount needed for your face (including the eye area) and the air-tight packaging ensures no wastage at all. You are able to use the cream day AND night, and like I said, under the eye area. 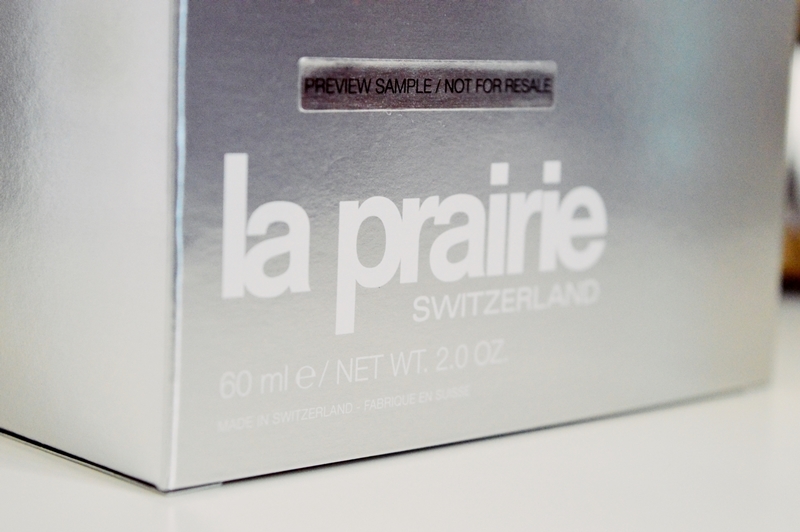 The product is also sized at 60ml, where other facial creams are generally 50ml. 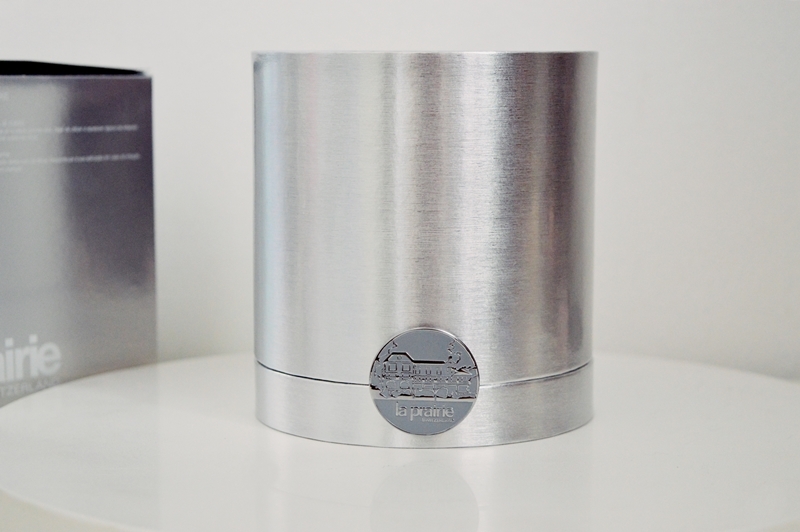 So the larger size going hand in hand with the no-wastage design means this will last you longer than any other cream. Please excuse my raggedy nail. And now, what did my skin think? I am, going forward, completely ruined for other moisturisers. I really had no idea how I would feel after using this as my usual skincare routine is already made up of quite a few luxury items. Although no where NEAR Skin Caviar calibre of course. 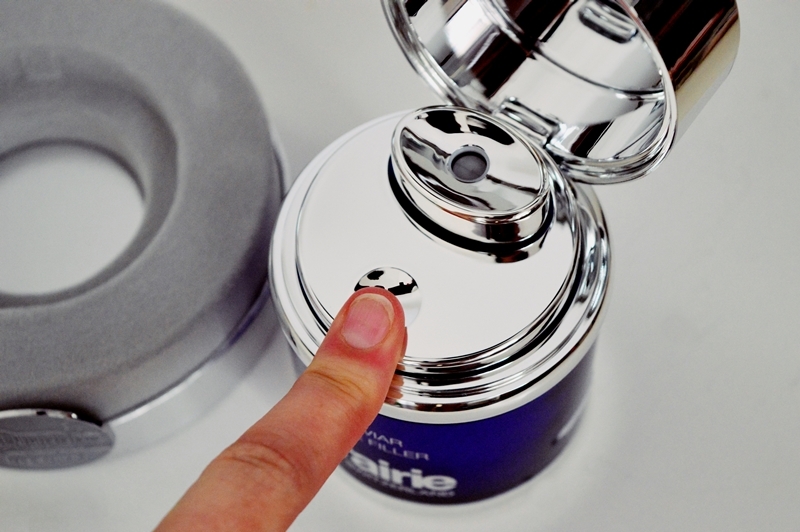 The Skin Caviar is formulated for the age of 35 and up. Side note: you should be using anti-aging products from the age of 25. And I am 24. Soooo…. do I ask my mom to test it? Do I ask my aunt? Or do I just go ahead and slather myself in luxury? I really contemplated hard as I did not want to “waste it” on my younger skin. At the end of the day, my skin is severely dehydrated and – I know ladies are hard on themselves BUT – I look older than what I really am. I don’t do drugs. I don’t smoke. And I DEFINITELY do not tan outside but my skin is suffering the effects of so many years of not taking care of it in other ways. So this is why I decided to go ahead and yes, spoil my skin like it has never been spoiled before! From the first use, the first bloody use, the deal was sealed. My skin has never felt better in so many ways. The minute the velvet-like formula hits your face you feel the intense hydration sink in. It smells INCREDIBLE, exactly the rich and clean scent that I love so much. Again, I am not exaggerating when I say the results were almost immediate. I woke up feeling a difference without looking in a mirror. As the days passed by – I was using it religiously day and night – I saw the results intensify. Plumper, smoother and just more polished and clear skin. I used the Skin Caviar twice a day for three weeks before changing to my current routine of using it once a day. Currently I alternate between using it either day or night and then using a different moisturiser to supplement the other time of day. I really wanted to find out if my skin would still maintain its new look if I use the product less – because if I could get even MORE use out of it, I would be thrilled. And I am very pleased to note that my skin still looks and feels incredible. Obviously the other moisturisers just do not feel as nice and my skin craves the Skin Caviar, but it still looks great. Side note. Make it VERY clear to your partner that they better not give you a nighttime kiss on the cheek. And lastly, I find the Skin Caviar is a perfect base for make-up application. Due to it’s velvety smooth consistency and texture, foundation applies SO beautifully. Sometimes a skin product mixes badly with a foundy but I have been testing new foundys as we go into Summer. And I am happy to say that not one has mixed badly with the Skin Caviar thus far. This is both a mix of high end and affordable foundations that I have been trying. Wow, I cannot believe I have finally published this post. 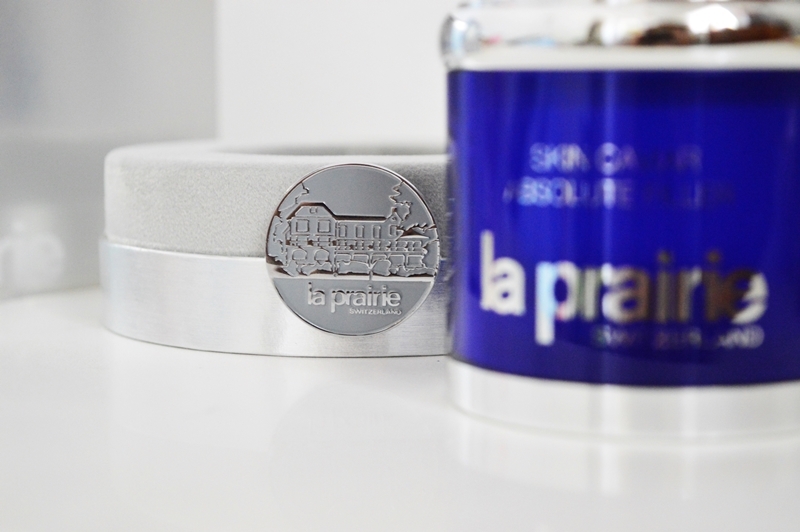 My thoughts on the Skin Caviar have been SO highly requested for the last few months! I almost cannot believe that it took me so long. But I really wanted to thoroughly test this beauty before showing it to you guys. 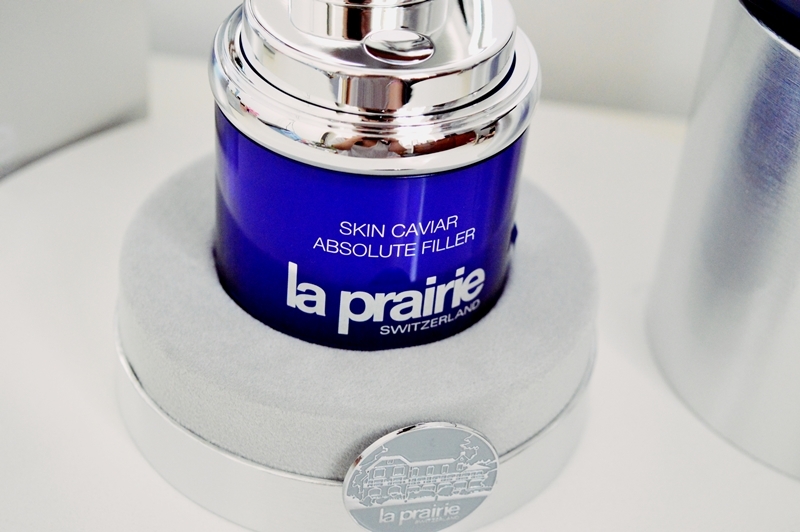 The La Prairie Skin Caviar Absolute Filler is already available to the public. It debuted on 14th August 2017 and you can find it at selected Edgars counters, spas and Woolworths Eastgate. The retail price is R9 500 and it is THE be all to end all in investing in your skin. Oh wow! Sounds like a ridiculously incredible and amazing product! You were so lucky to be able to try such luxury. Loved your review!